When it comes to discussing modern and contemporary literature, few series have had the success of the Harry Potter books; it is true that in the past few decades there has been a taste for easy literature, so many authors strive to write that best-seller that will bring them fame and money. But among all those novels about vampires, hobbits and werewolves, the story of the little orphan boy who discovered he could be a wizard was by far the most loved one in the past decade. 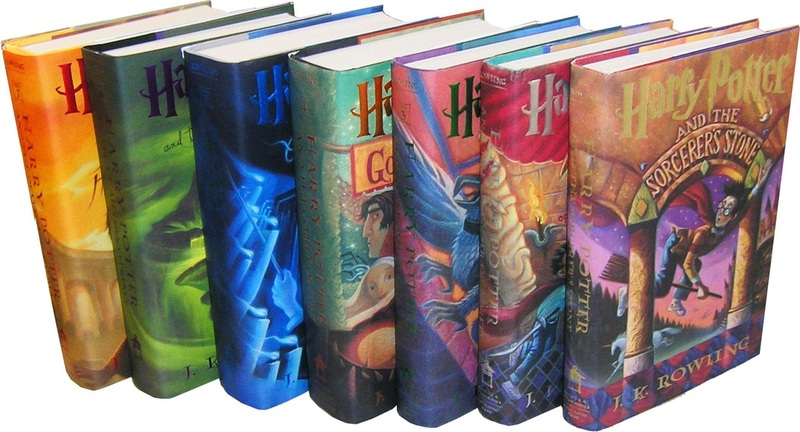 The Harry Potter books are seven in total, and the first one was published in 1997; one decade later, in 2007, the last book of the series was being published, and millions of children and adults were wondering about Harry’s destiny. The author of the books, Englishwoman J.K. Rowling, dedicated all these years to write the story of a growing boy, so all the seven volumes show him to us as he goes through trial and error, and through the problems that most teenagers have as well. However, unlike normal children, Harry also had to fight the powers of evil, which towards the end incarnate in Voldemort, the evil dark wizard who had killed Harry’s parents. Rowling said this is a story of coming of age, and that is true, because by the end we see Harry as an adult, one who has been through many and who has managed to find himself. In his adventures he is aided by Ron Weasley – whose family has a tradition of going to Hogwarts – and Hermione Granger, who is a “Muggler” but shows real talent for magic and is therefore allowed to go to school there. The three friends set out on a number of dangerous adventures, they make friends, they learn new things and their friendship is tested. Above all that, Rowling said that one of the major themes in the Harry Potter books was death, and it is indeed a symbol that seems to follow Harry at every step. 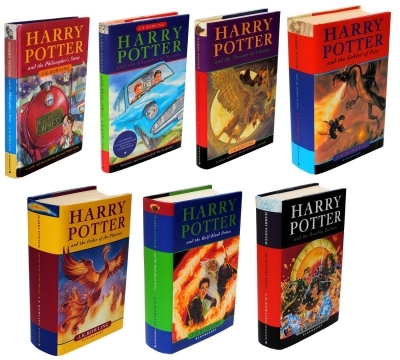 The popularity of the Harry Potter books was also much aided by the feature films undertaken by the Warner Bros. Long before the last book was written, Rowling and the cinema industry started working on one of the most successful film series consisting of 8 parts. Although there are seven books, the last one, Harry Potter and the Deathly Hollows, was split into two parts and released separately. Rowling had a hard grip on the production of the movie; she insisted that the cast of the movie be 100% British and made sure the directors and producers wouldn’t stray too much from her story. The books of Harry Potter and his adventures were truly a phenomenon of our century, and a most profitable one at that. The books sold in over 450 million copies worldwide, and they were translated in 67 languages; this made them the best-selling books in history. We don’t know how much money that meant for J.K. Rowling, but we do know that she donated a large part of it to charities, and that the Harry Potter brand, together with the films and merchandise, was valued at over $15 billion. The value was given by the story however, and by its ability to make us all believe in magic again, even as adults.